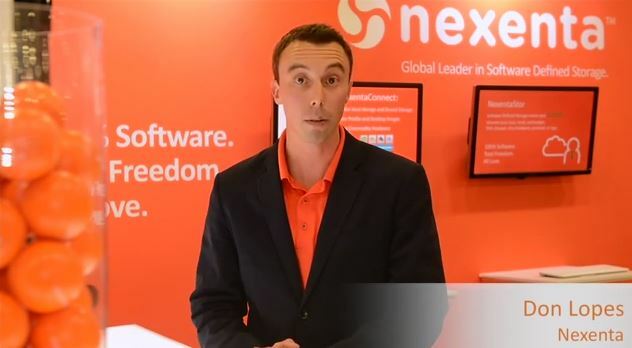 Don Lopes, Director of Channel & Inside Sales at Nexenta, talks about the benefits of joining the Nexenta Partner Program. 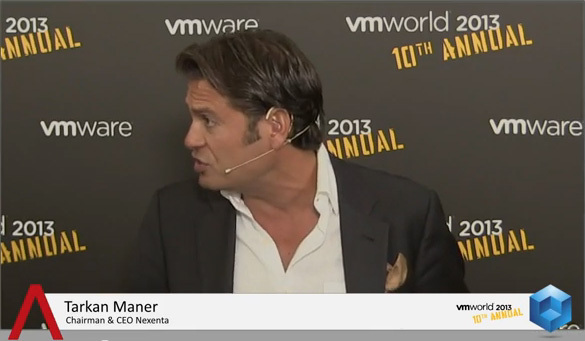 SiliconANGLE's John Furrier and Wikibon's Dave Vellante welcomed the new Chairman and CEO of Nexenta, Tarkan Maner. He took time to detail his new role with this company and share his vision for its immediate future. Highlights from OpenStorage Summit EMEA 2013 Topics Include: What Software-Defined Storage stands for, Storage is very important to a good VDI solution, Dell believes in Software-Defined Storage, Partners bring full solutions together.